144 Pack of X'mas Hot Stamping Large 13"x11"x5"
144 Pack of X'mas Glitter Bags Extra Large Asst. 18"x13"x6"
60 Pack of 3 Set X'mas Gift Boxes - Medium Asst. 60 Pack of 1 Set X'mas Gift Boxes - Extra Large 20"x14"x4"
72 Pack of X'mas Gift Bags-Asst. 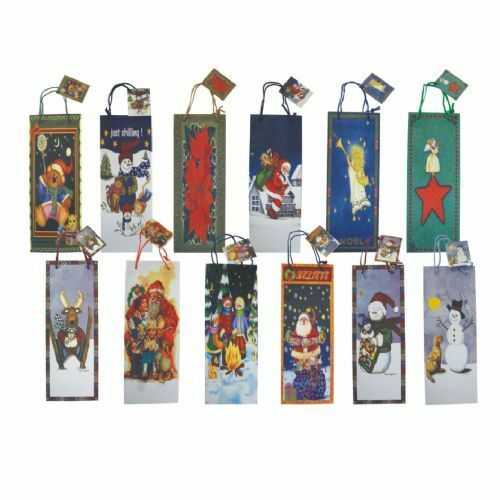 Jumbo 20"x16"x8"
144 Pack of X'mas Gift Bags-Asst. Extra Large 18"x13"x6"
72 Pack of X'mas Gift Bags-Asst Extra Jumbo 20"x28"x7"
144 Pack of X'mas Gift Bags-Asst. Large 13"x11"x5"
144 Pack of Xmas Glitter Bag - 10-1/4 x 12-3/4x5"